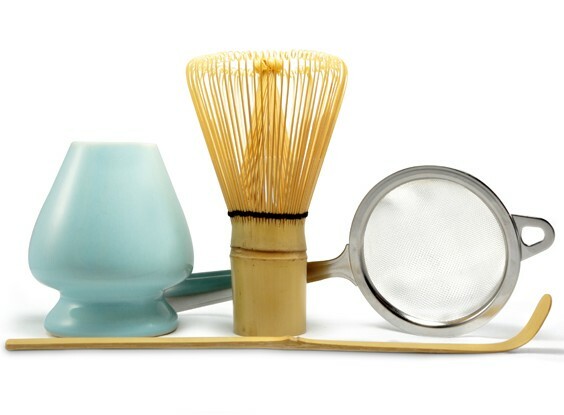 The bamboo whisk (chasen), invented centuries ago, is uniquely suited for creating a frothy beverage. 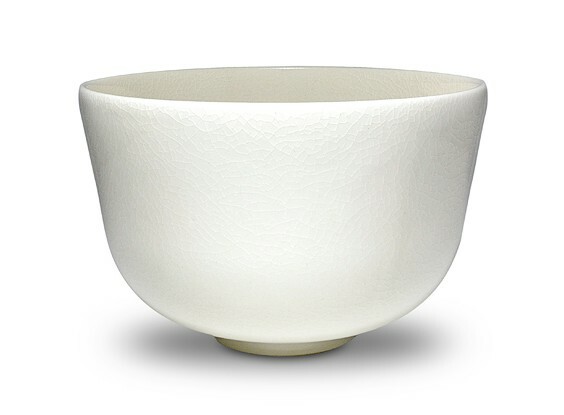 And for the same reason, we drink wine in stemware, the matcha bowl (chawan) is the best vessel for observing and celebrating the taste, aroma and color of your matcha tea. 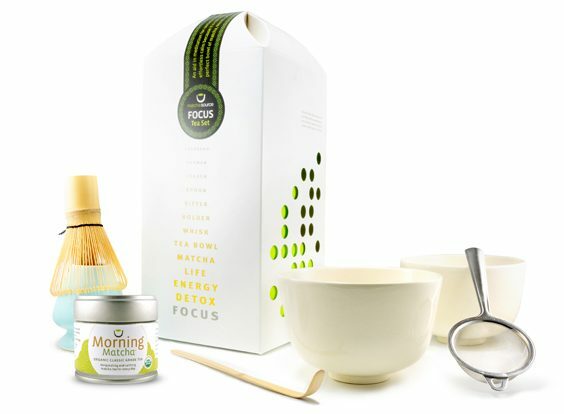 An excellent matcha gift set for a friend or loved one. Share your knowledge. What does classic grade mean? 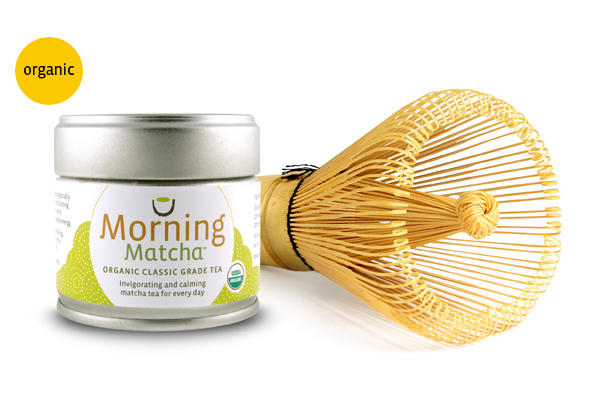 Morning Matcha Classic Grade is an early-harvest blend made of organic tencha (dried tea leaves). 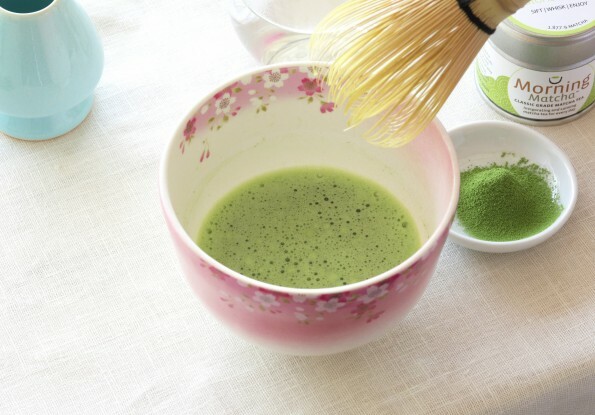 This fine tea is denoted by its bright green hue and creamy aroma with hints of vanilla. 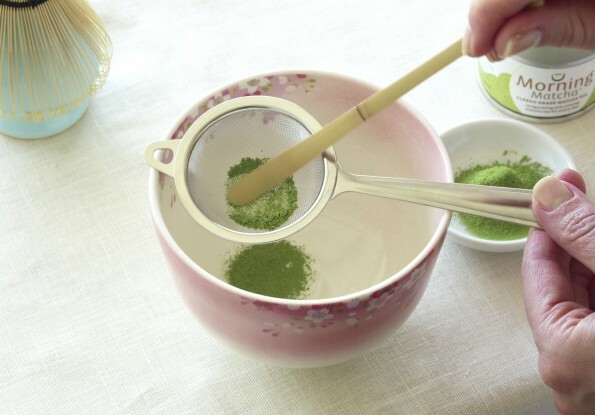 When whisked with water the taste is full bodied with a lingering sweet finish. Learn more on our Buyer’s Guide page. 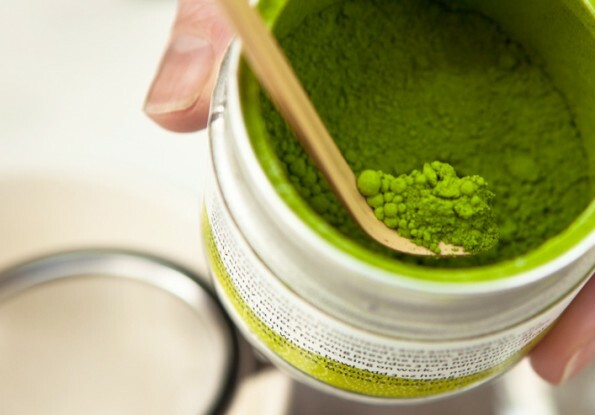 How do I prepare matcha with a whisk? 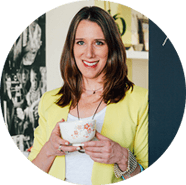 Why does the water temperature matter? 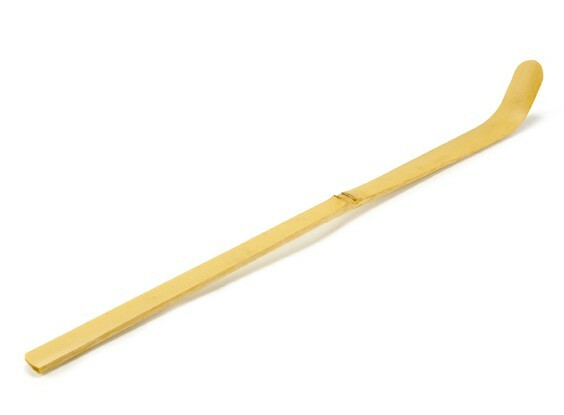 Where is this organic tea sourced?